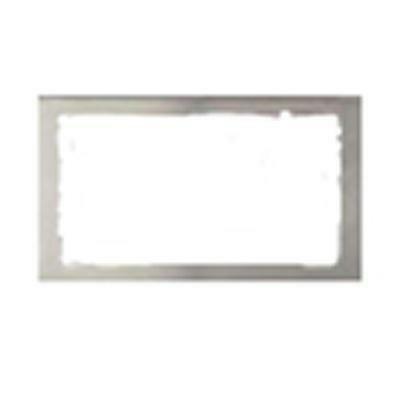 Stainless steel 76cm / 30" microwave trim kit MWTK76/9. Creates an integrated look for your microwave oven. Works well in a “tower” application over a wall oven. 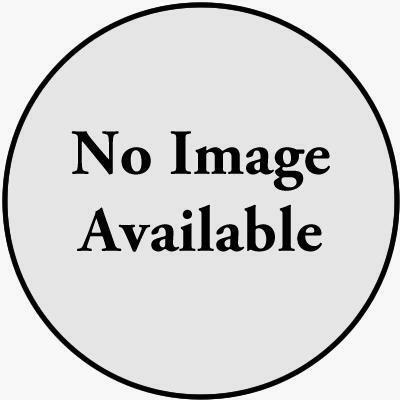 Description: One-piece microwave trim kit. Designed to fit into a 76cm/30” oven cabinet. Additional Information: For use with Panasonic microwave NNSD997S. Bosch CFM reducer kit for wall oven. 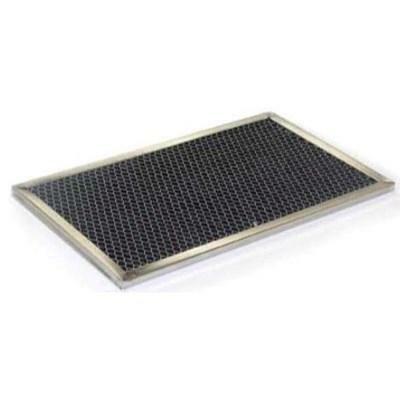 Brigade offers a replacement charcoal filter with a stainless steel finish for microwave hoods. 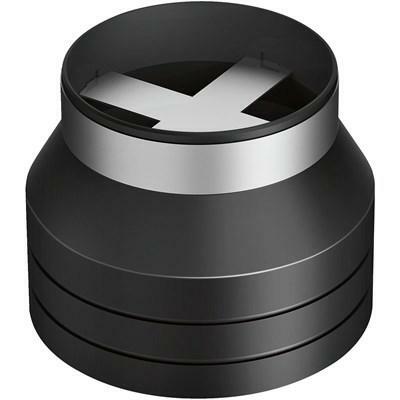 Description: • Viking replacement charcoal filter for microwave hoods. Brigade 30" built-in trim kit. Description: • 30" built-in trim kit. Additional Information: • Stainless steel finish. 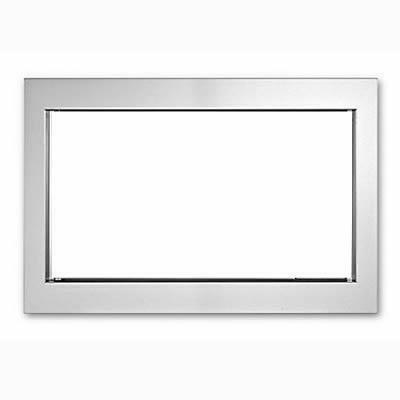 Brigade Professional 5 Series 30" flush mount kit for microwave trim. 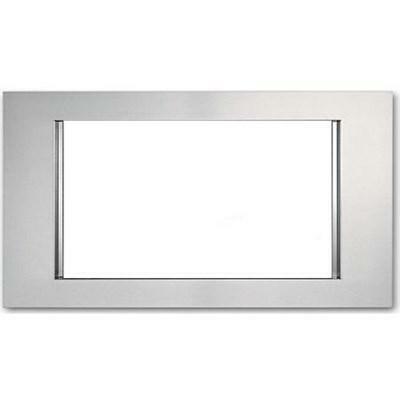 Description: 30" W. Flush mount kit for microwave trim. Brigade Professional 30"W flush trim kit for convection microwave. Description: Brigade Professional convection custom trim kit. Additional Information: 30"W Flush Trim Kit. Brigade Professional 27" conventional custom trim kit for microwave ovens. Description: Conventional Custom Trim Kit. 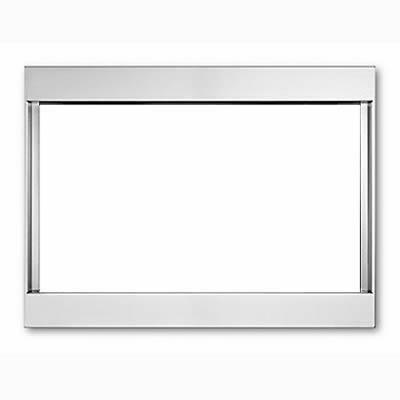 Additional Information: 27"W.Trim Kit in Stainless Steel. Brigade Professional 27"W convection custom trim kit, for microwave ovens. Additional Information: 27"W Trim Kit. Brigade Professional 30" conventional custom trim kit for microwave ovens. 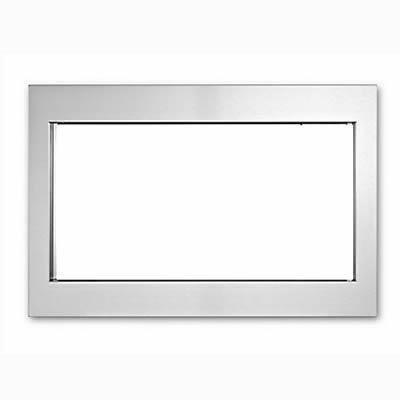 Additional Information: 30"W.Trim Kit in Stainless Steel. Brigade Professional 30"W convection custom trim kit, for microwave ovens. Additional Information: 30"W Trim Kit. 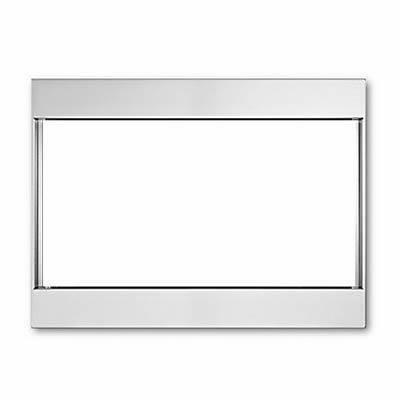 Dacor 27" microwave oven trim kit accessory in stainless steel. Description: 27" Stainless Steel Trim Kit. Additional Information: Designed for use with the Discovery Convection Microwave in Stainless Steel (DCM24S), positioned over Distinctive 27" and 27" Wall Ovens (model DTO); and Renaissance 27" Epicure and Millennia Warming Drawers for a built-in appearance. 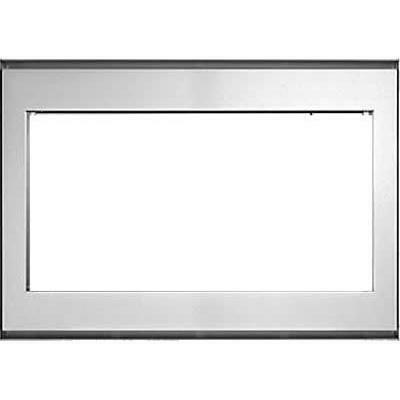 Dacor 30" microwave oven trim kit accessory in stainless steel. Description: 30" Stainless Steel Trim Kit. Additional Information: Designed for use with the Discovery Convection Microwave in Stainless Steel (DCM24S), positioned over Discovery 30" Wall Ovens; Distinctive 30" Wall Ovens (model DTO); and Renaissance 30" Epicure and Millennia Warming Drawers for a built-in appearance.